Free PDFs Courtesy of Artisan Ideas! 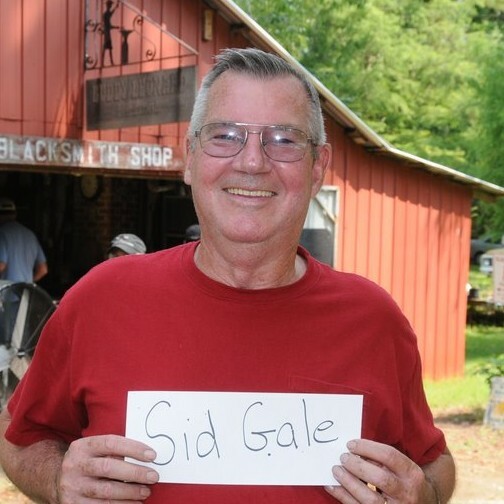 Steve Bloom of the Florida Artist Blacksmith Association has created an extraordinary archive of articles of blacksmithing projects and tips from association newsletters and other sources. 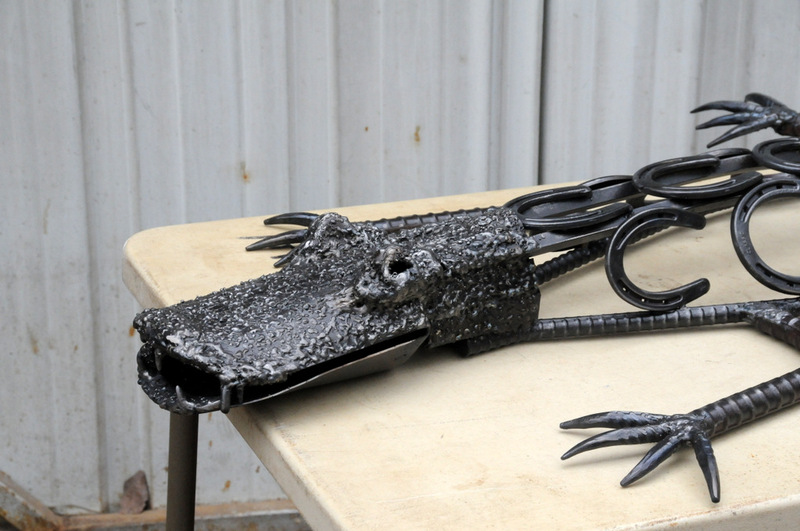 It may be the most comprehensive archive of blacksmithing articles in existence.